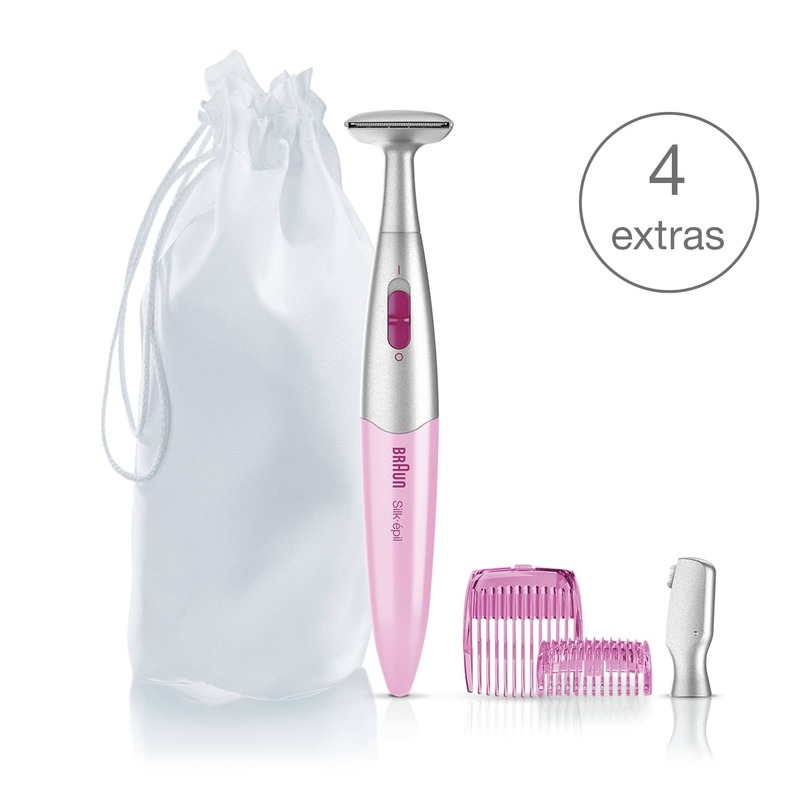 Silk-épil 3in1 trimmer FG 1100 with 4 extras incl. high precision head, pink. Silk-épil Bikini Styler. Reveal your creativity. Precisely trim and style your bikini zone. Create the perfect look for your eyebrows, too. You can easily use the high precision head to shape your eyebrows. Find Silk-épil Bikini Styler FG1100 pink replacement parts. Download Silk-épil Bikini Styler FG1100 pink use instructions (PDF).